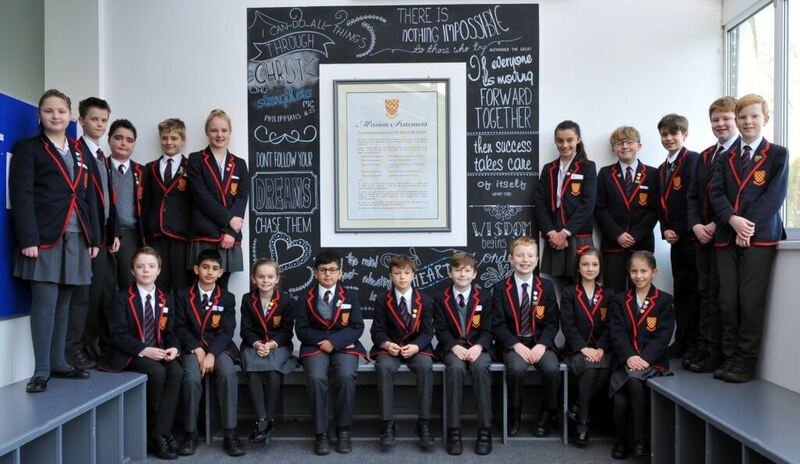 Year 6 pupils at Grace Dieu Manor School are celebrating having received their recent senior school offers! “We are absolutely delighted that all of our 18 Year 6 pupils who took entrance exams for independent schools were offered a place and 95% were awarded their first choice Senior School,” says Headmistress Margaret Kewell. Grace Dieu Manor School has a long history of preparing children for a range of senior schools in the area – and this year parents were supported even more in making the right choice for their child through the Senior School Transition Evening hosted by Grace Dieu. We are delighted that once again our pupils received offers from Loughborough Amherst, Loughborough Grammar School, Loughborough High School, Oakham School, and Ratcliffe College.